RAIL Magazine’s National Rail Awards were held on 21stSeptember at Grosvenor House Hotel, Park Lane, London. 3Squared was thrilled to have been shortlisted in the ‘safety initiative of the year’ classification for its Queen’s Award Winning, EDS, the flagship product of its RailSmart suite, a joint entry with East Midlands Trains and South Western Railway. 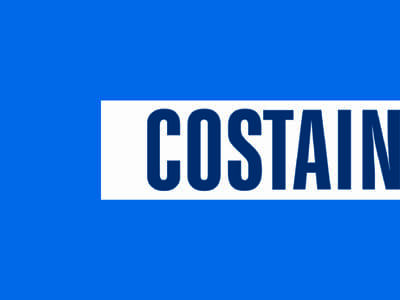 On this occasion we left empty handed, but congratulations to Balfour Beatty, Dyer and Butker and Colas Rail for their category winning ‘Close Call App’. The evening was a wonderful celebration of the Rail industry with 12 awards given out, including several personnel awards recognising individuals who have made an outstanding contribution in their line of work. A fitting addition to the awards this year was the introduction of the ‘life savers and changers’ award, recognising drivers or front line staff who have faced extremely difficult emergency situations and provided invaluable assistance to people in need. Congratulations to our client GB Railfreight for having two drivers recognised for such efforts. A large part of the evening was quite rightly dedicated to the British Transport Police and the heroics performed by all officers during the various 2017 terror attacks, a truly emotional segment. 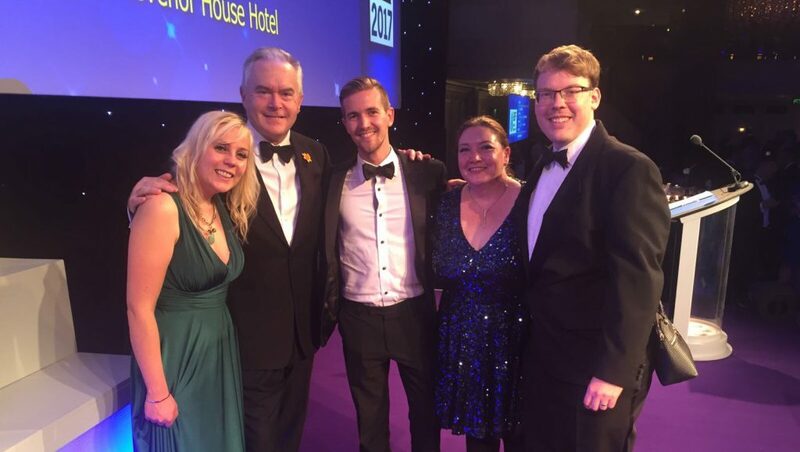 Host Huw Edwards was a warm, witty and knowledgeable compère and a wonderful time was had by all who attended.